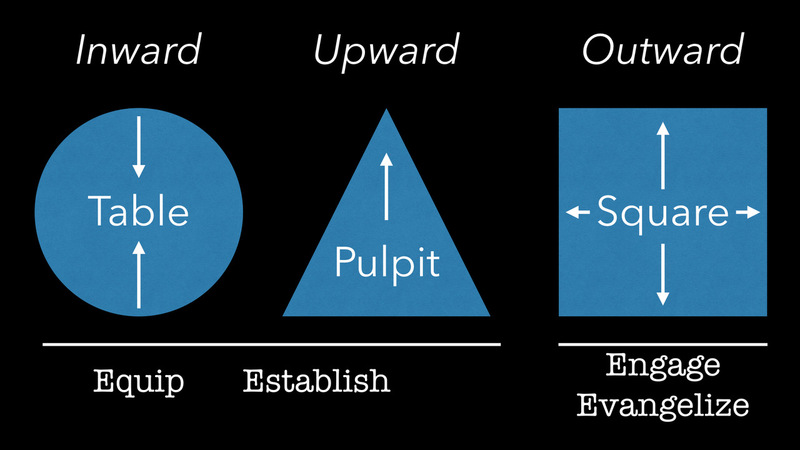 This last Sunday, we gave a number of things away that I believe are really helpful resources as we live on mission at Calvary, making more and maturing disciples of Jesus Christ. I thought it would be helpful to make sure you had access to them, in case you were unable to be there, or you were there but missed noting the ones we gave away. First, we handed out the “Moving People to the Right” visual that we have been referring to for months now (click on image to download a .pdf). 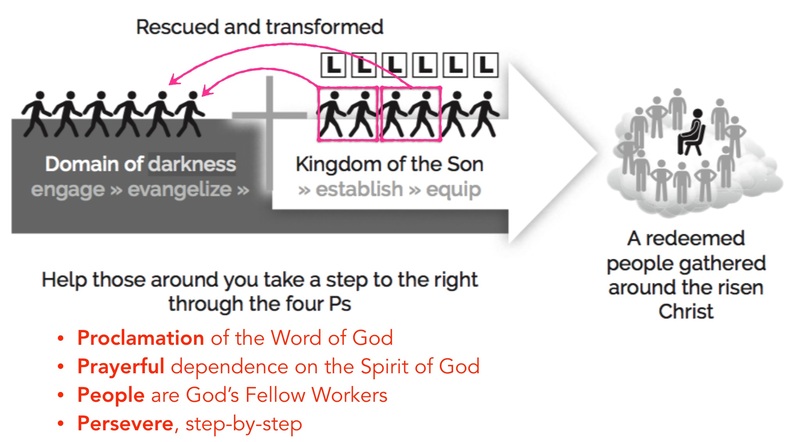 I walked us through the 4Es at the beginning of yesterday’s sermon in the hopes it would become more concrete to your everyday, and on the backside you will see listed the contexts where we live this out. You’ll hear more about those contexts this coming Sunday, and during our Wisdom series over the next four weeks. 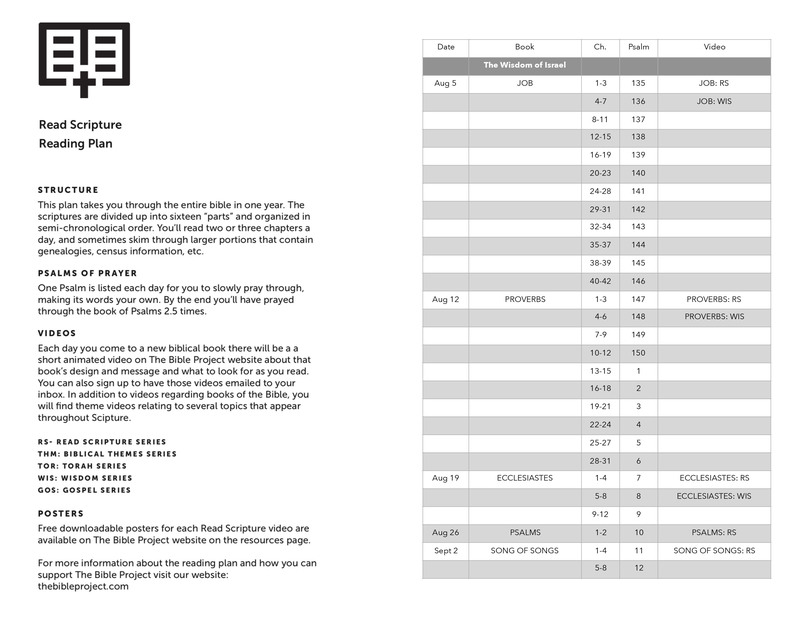 Second, we handed out a new sermon schedule and reading card for our journey through The Whole Story over the next few weeks (click on image to download a .pdf). Please note that we’ve slightly adjusted the schedule from the previous card, so that this week your reading is in Proverbs, which I will then preach on this coming Sunday, August 12th. Also note that you’ll continue reading a Psalm per day in addition to that. 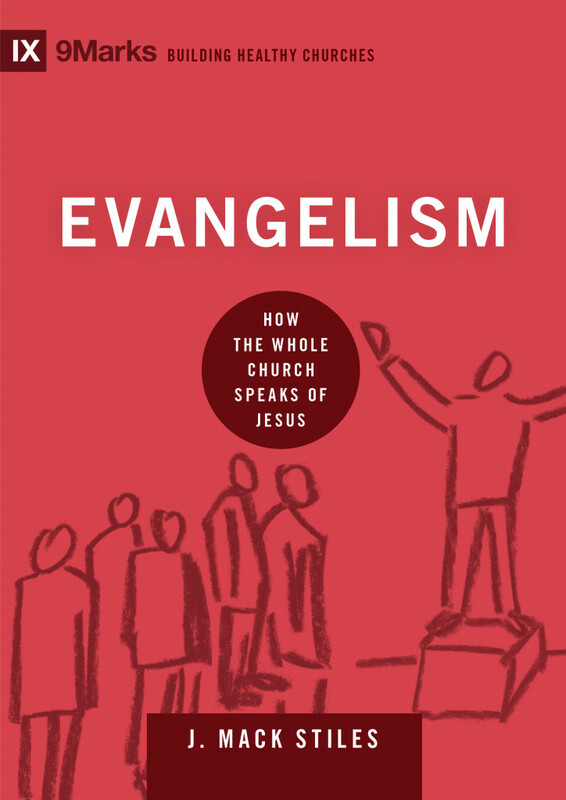 Pastor Jon recommended this resource to fan the flame of our evangelistic efforts, and to supply ideas on how to naturally and confidently share the good news of the kingdom of God. A major aim of The Whole Story sermon series is to establish and equip Calvary in our understanding of the big story of the bible. One of my favorite resources toward that end is this wonderful resource from Sally Lloyd-Jones. And don’t let the idea that it is a children’s bible keep you from buying and reading it. As Tim Keller has encouraged, “I believe that every Christian should read this bible.” You will find yourself encouraged and equipped. 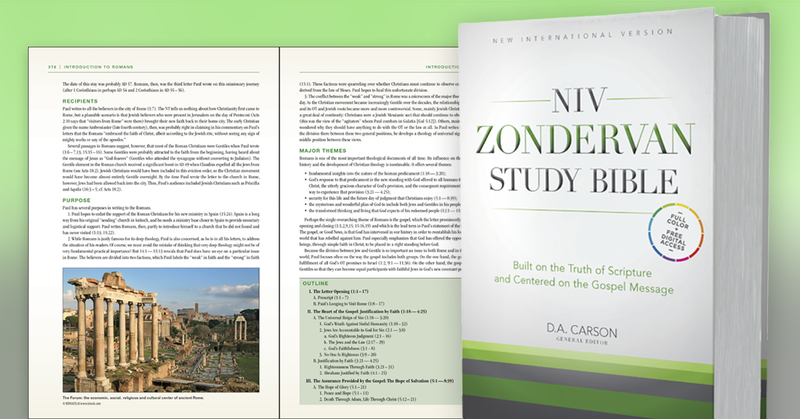 A resource that pairs wonderfully with Jones’ work is this newer study Bible, put out by Zondervan, and edited by one of my favorite pastors and scholars, D.A. Carson. This bible takes a biblical theological approach (i.e., a more ‘story-like’ study) in the articles and notes supplied along with the NIV text of the Scriptures. 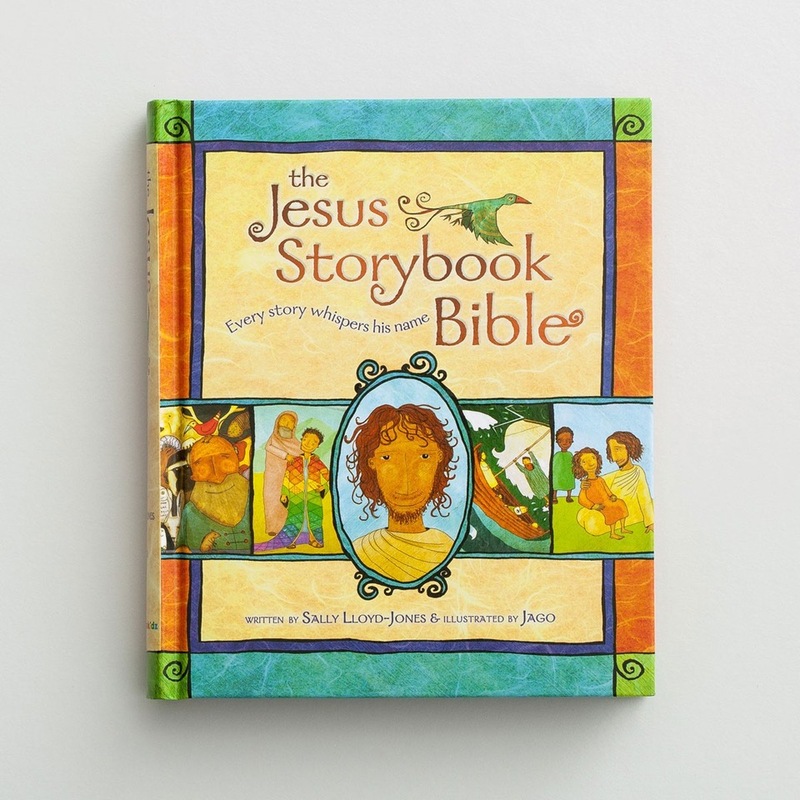 It is an excellent resource for us as we make our way through the Whole Story. One of the books I read every single week as I prepare the sermon for Sunday in the Whole Story series is this little volume by Tremper Longman. 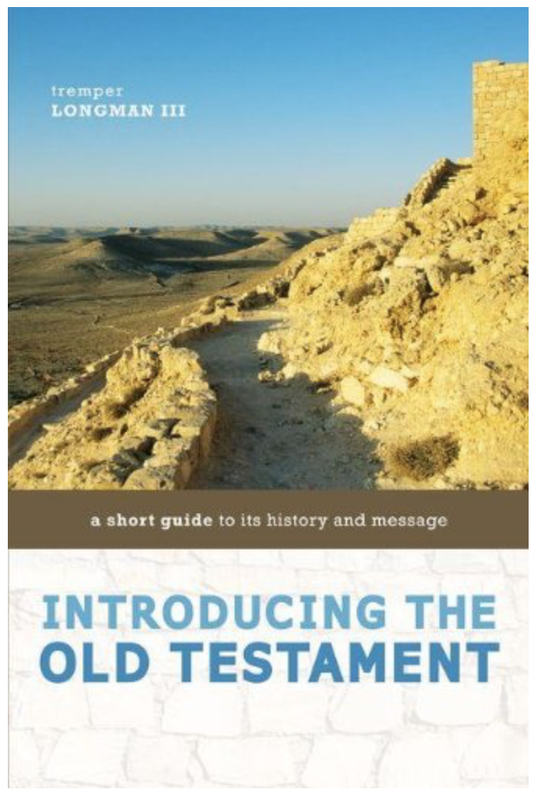 What it lacks in length, it makes up for in concise, understandable, and helpful introductions to each of the books of the Old Testament. Every chapter addresses an Old Testament book and deals with content, authorship and date, literary style, and how that book anticipates the Gospel; as well as providing additional resources for study, and discussion questions. All of these resources are available at our Whole Story Resource Table and Book Nook in the lobby at our campus. I hope they will be helpful to you as you pursue our mission of making more and maturing disciples of Jesus Christ.